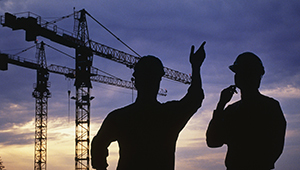 A non-profit, member run organization dedicated to improving standards in the construction industry since 1945. 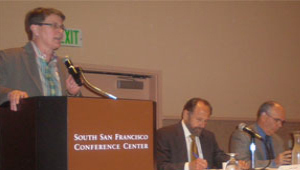 The mission of the South San Francisco Chamber of Commerce is to promote and support the economic well being of its members, and to provide maximum business networking opportunities. 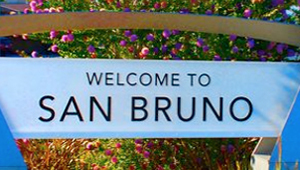 The mission of the San Bruno Chamber of Commerce is to promote and enhance the economic growth and vitality of San Bruno businesses and it’s community. 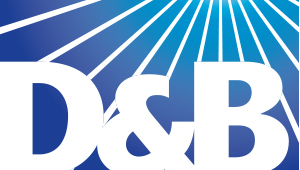 D&B is the world’s leading source of commercial information and insight on businesses, enabling companies to Decide with Confidence for more than 171 years.